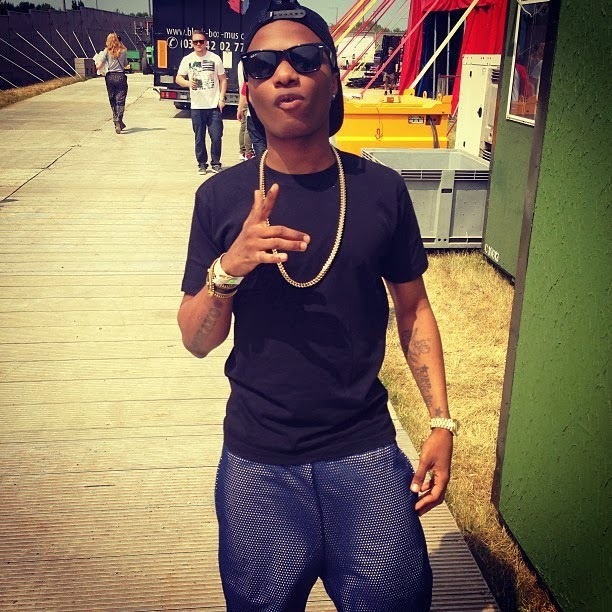 Wizkid has finally quenched the thirst of his fans with two brand new singles ‘Bombay’ and ‘Joy’ featuring rapper - Phyno. Both tracks produced by Dokta Frabz are already making it's rounds online and on airwaves since it's release earlier today. Fans got to hear a preview of ‘Joy’ on BBC Radio 1Xtra's Destination Africa live lounge back in Nigeria earlier this year, and can be watched here. No word on if ‘Bombay’ and ‘Joy’ will appear on his LONG awaited sophomore album, neither has there been any confirmation date for the album release. Wizkid took to his twitter account to announce that he'll be releasing a song every week until the year ends - not sure if Wiz will stick to his word on that one, but we're glad to finally hear some new music from the Starboy!